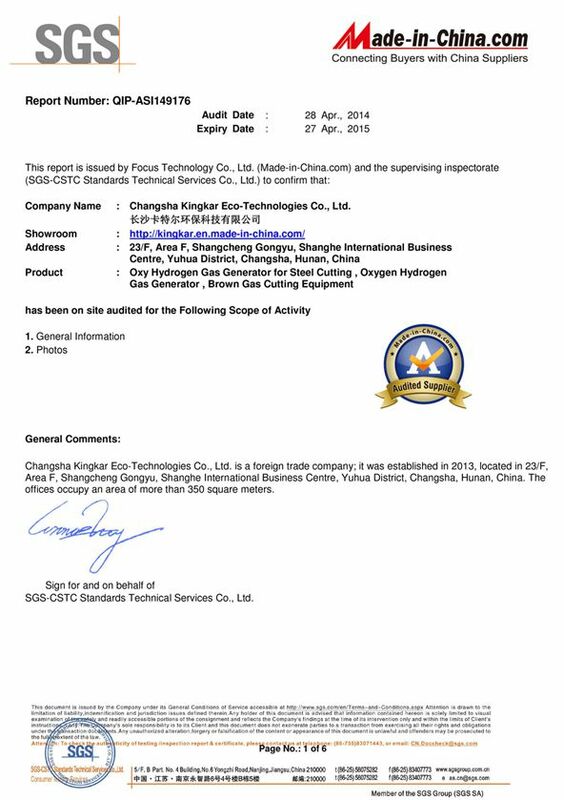 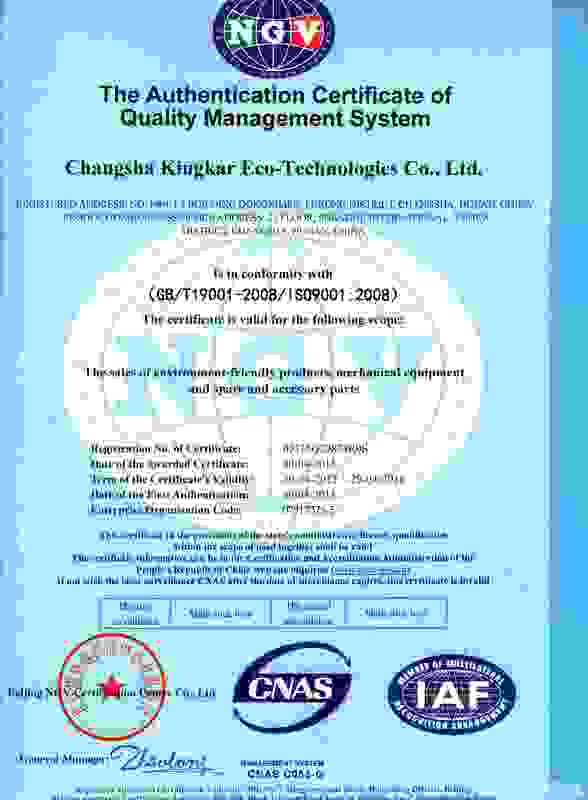 Company Overview - Changsha Kingkar Eco-Technologies Co., Ltd.
6YRSChangsha Kingkar Eco-Technologies Co., Ltd.
Our company is located in Changsha city, Hunan province, China. 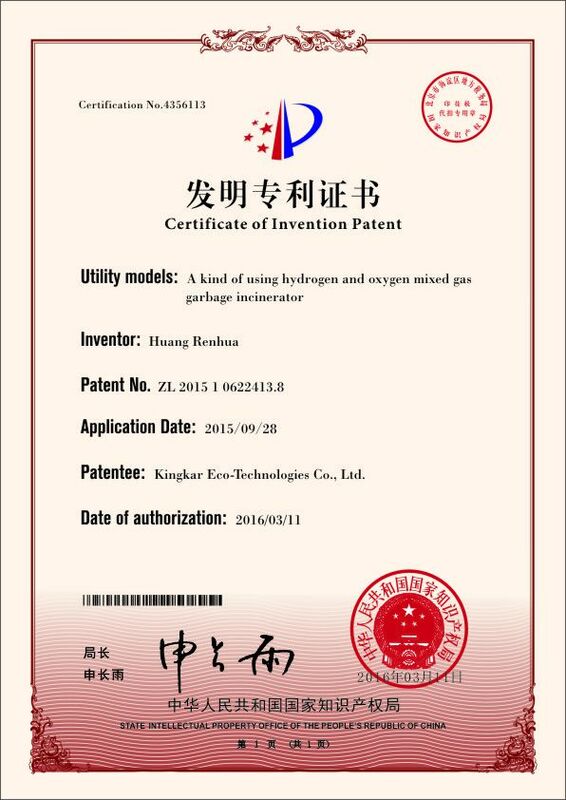 We are a professional manufacturer of researching and producing oxy-hydrogen generators, carbon clean machines, HHO generator for boiler,cutting machines, welding machines and other machines. We have strong production and export experience. 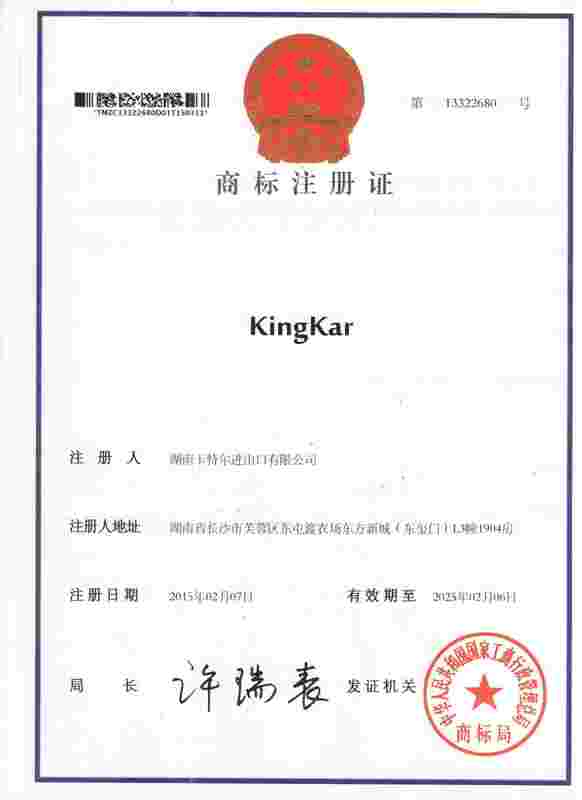 Our machines are widely used in the world.In the technology, we are devoted to improving old products and developing new products, and doing our best to meet market demands.In the manpower, we have a professional technology development team with 10 technical personnel and more than 50 production staff members as well as a 20-person sales team.KingKar is also providing green energy solutions. We are specializing in Oxy-Hydrogen Generators, which change ordinary soft water into a clean burning fuel that can be used to replace traditional gas fuels. We offer this safe, clean and pollution-free new source of green energy for mankind. 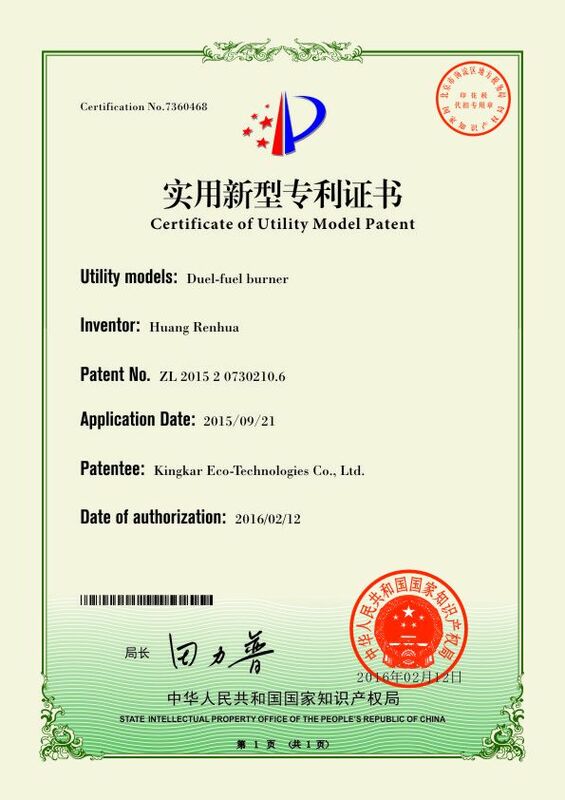 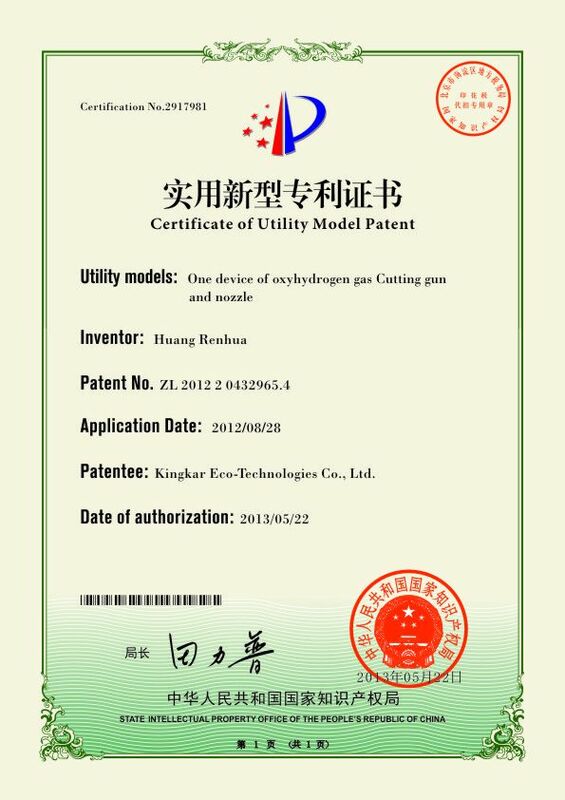 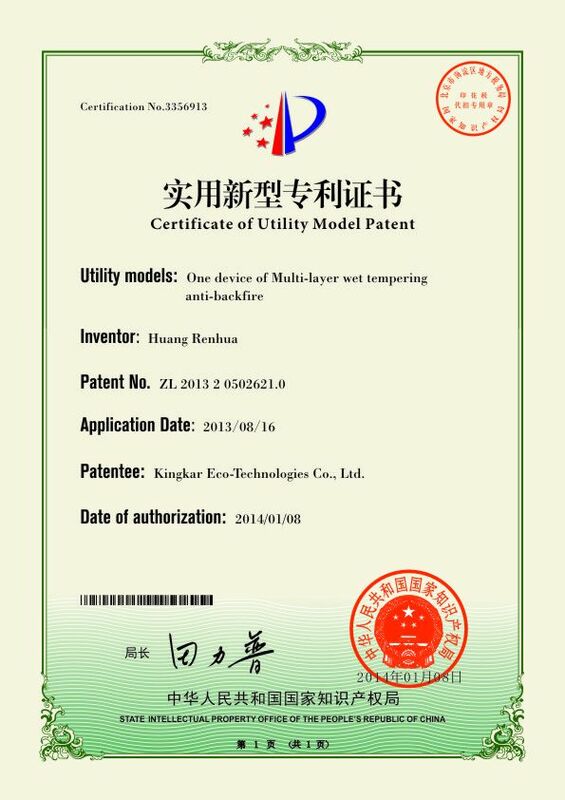 Our development philosophy is based on creating a cleaner living environment around the world and promoting the use of sustainable energy sources.KingKar Engine Carbon Cleaning Machine consumes water and electricity to create oxy-hydrogen gas which feeds into to the engine for cleaning the accumulated carbon and increasing the combustion efficiency of the existing fuel. 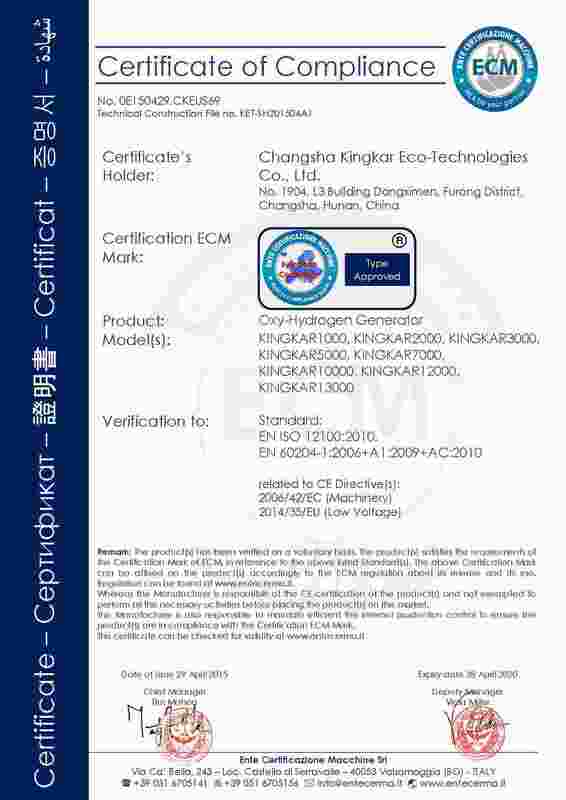 There is no pollution, no harmful gases or chemical additives to harm you, you engines or the environment. 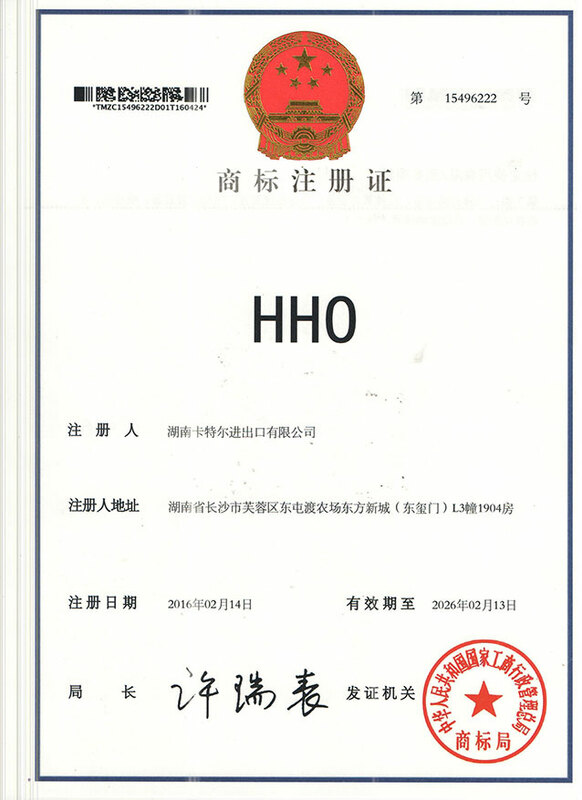 Our machine content: carbon cleaning machine,engine carbon remover, Engine Carbon Deposit Removal, Automobile Engine Clean Solution, Engine Carbon Deposit Removal, Auto Engine Carbon Remover, Full Automatically Carbon Engine Cleaning Equipment, Oil Saving Engine Carbon Cleaner, Oxy-hydrogen Welding Machine, Car Decarbonizer, Automotive Clean Machine, Car Engine Decarbonizer and etc Welcome to visit our factory and test our machine! 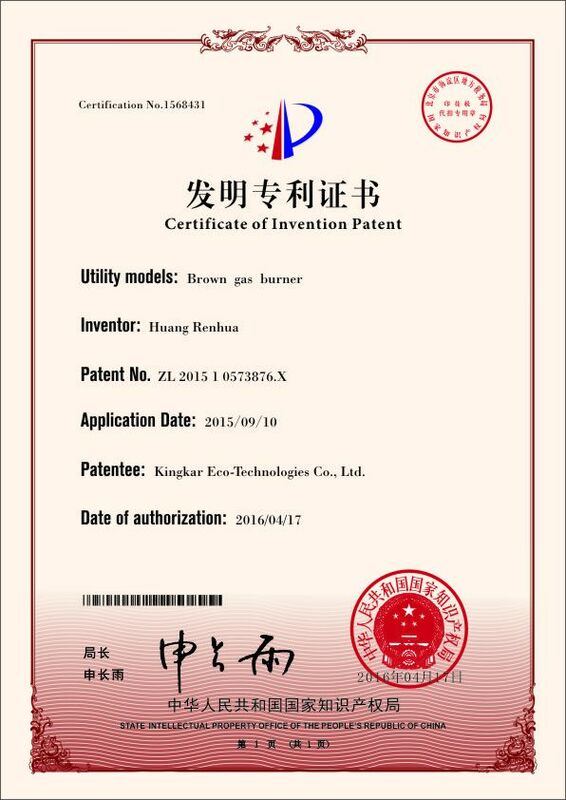 Warmly welcome to be our agent!